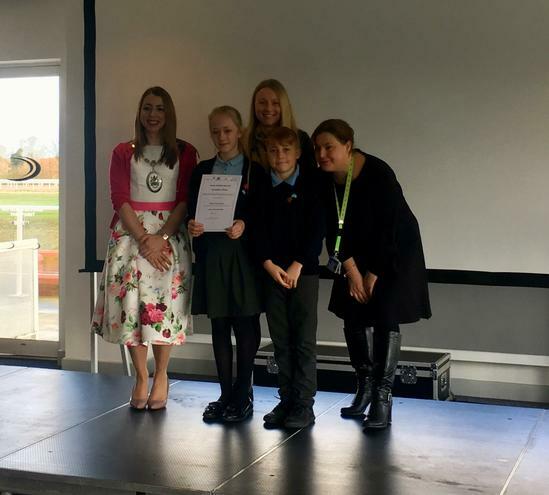 Today our sport leaders attended the Healthy Schools Award ceremony to receive the certificate for achievement of Healthy Schools. We are really proud of how hard all the children have been working to make their food choices healthier, increase their activity levels and embrace mindfulness for their wellbeing. Thanks to all the parents for supporting us in our mission to help our children be healthy and happy!